For aging loved ones, it can be emotionally difficult to go into an assisted living facility or a senior home. They may want to remain in their own house or with their loved ones a bit longer. They may need the help of home aide caregivers. These professionals provide hands-on support with daily tasks, and they’ll be your biggest ally when it comes to encouraging your loved ones to remain independent and mobile. Most home health care providers will keep a watchful eye on your loved one, making sure they take their medication and eat their meals. However, a home aide will also encourage self-sufficiency whenever possible. They can give your loved one the time and space they need to handle most of their daily tasks on their own, resulting in increased confidence in their abilities. Being at home doesn’t mean your loved one should stay indoors at all times. It’s important for them to remain social. Their hospice caregiver can accompany them to events or drive them to social settings where they can get together with friends. This provides a change of scenery and exposes them to a variety of people, allowing them to sharpen their communication skills. It will also keep their minds active while boosting their mood. Fostering independence means the home aide can try to increase your loved one’s daily mobility. These tasks can be as simple as walking to the post office or making their own breakfast. Being able to move around their own home and walking short distances will allow them to remain active, stay in good physical condition, and remain as healthy as possible. Lifetime Care has been an award-winning home health agency since 2006. The home aides cover New York’s Finger Lakes region with locations in Rochester, Newark, Auburn, Dundee, and Lakeville. They provide a spectrum of quality services including home health care, hospice care, palliative care, pharmacy services, cancer care, bereavement services, and acute rehabilitation. 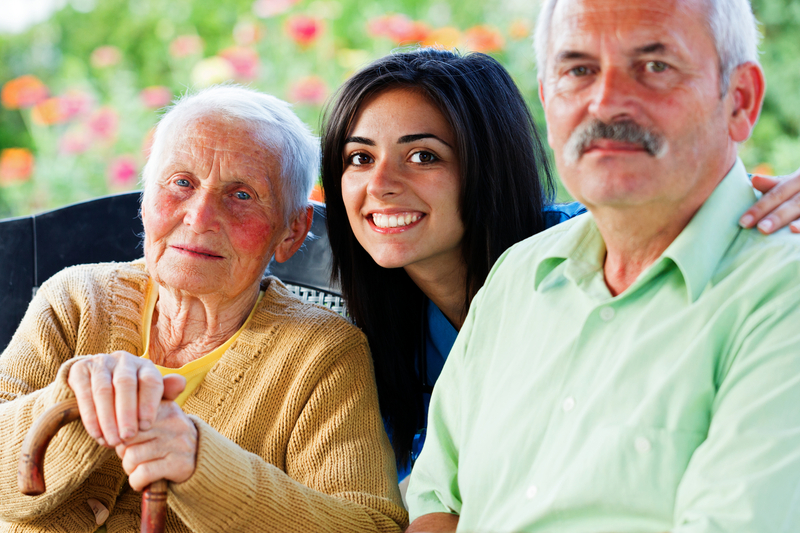 If you or an aging loved one is thinking about hiring a home health care provider, look no further. Visit their website or call (585) 214-1000 and explore your options today!